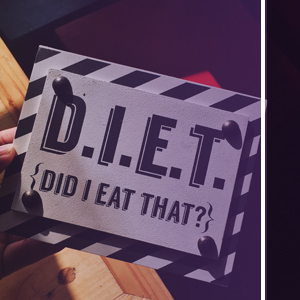 We’re a couple months into the new year, and we’ll continue to navigate the keto diet here! Keto. The ketogenic diet. Ketosis. A high-fat, low-carb (HFLC) diet goes by many names, but how are you feeling about the whole thing? In part one, we began to navigate keto and looked into its development and where to begin. In today’s post, we’re going to continue the conversation and dive deeper into keto and give you the leading and most relevant information! At CrossFit Stimulus, we operate under the idea that fitness and nutrition go hand-in-hand — your 400-meter run to your Helen, and the coconut aminos to your stir fry — to experience the best results you need both! Follow along and learn more about the keto diet today! We learned in part one that keto is essentially turning our bodies away from being sugar burners and into being fat burners. 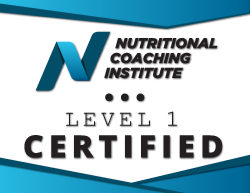 A HFLC diet is very effective for weight loss because it keeps you satiated and it’s chock full of whole, unprocessed, and delicious foods (when you do it right). So, what exactly is ketosis and how do you get into it? Ketosis is when your body begins to burn fat as its primary fuel, and there are a couple different ways to go about getting into keto. When you replace starchy and highly processed foods, foods such as grains, potatoes, fruits, chips, baked goods, etc, you begin building your plate in a different manner. As you fill your plate primarily with healthy fats, fats such as salmon, avocados, nuts, and coconut oil, this is nudging your body to find an alternative fuel source away from glucose. In the absence of glucose, your body relies on fat and you begin producing ketones. Let’s digress a little and cover ketones. Ketones or ketones bodies are the byproducts of your body breaking down fats for fuel and only occurs when your carbohydrate consumption is stifled. You can test your ketones and this is how to determine whether or not your body is in ketosis. 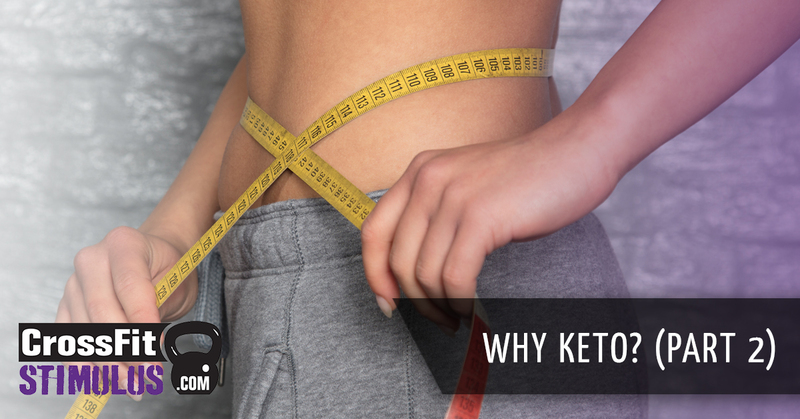 Once your ketone levels are high enough, you’re in ketosis — keeping your ketones high and consistent allows for effortless and fluid weight loss until your body reaches an optimal weight. While keto is a pretty easy weight loss diet to implement, it’s important to follow a few guidelines. It’s also important to keep in mind that keto is more for weight loss and not necessarily muscle gain. Keto is beautiful for the ebb and flow of a healthy lifestyle, and once you’ve achieved ketosis, it’s not something you want to be in forever. It’s a diet vehicle to get you where you need to be and then you maintain your weight with healthy lifestyle choices. We’re going to be cruel and leave the pro tips for next time! The keto diet has so much to offer, so stay engaged and tuned in for part three! If you just can’t wait, our CrossFit gym loves to talk fitness and nutrition, so reach out and sign up for a class or two today!